Don’t let your pesky blemishes get in they way of a perfect day on the ranch. 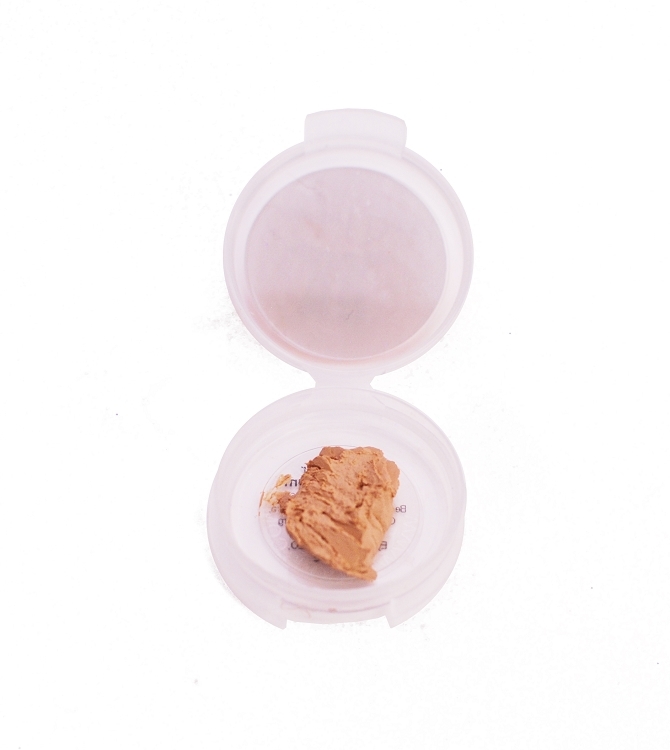 Blow those blemishes away with Cowgirl Dirt Concealer. Cowgirl Dirt’s unique blend of natural and organic ingredients heal and repair your skin while giving you a flawless base to begin your makeup routine. 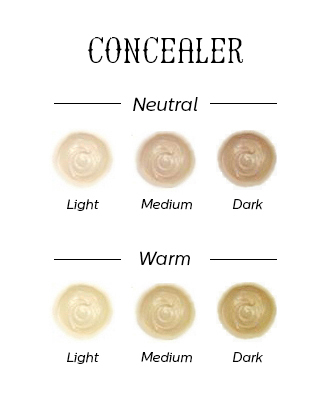 This concealer is a must have for every cowgirl’s saddlebag. 1g sample size good for 1-3 uses. This concealer does a pretty good job of covering acne and red spots or scars. It was a little tricky figuring out the right color for my skin at first but now that I know Warm Light is it, it works great. I love that you can get samples of everything so you can easily pick and choose which colors you want to try,instead of just getting some in a sample pack and not using half of them. This is the perfect concealer. Perfect color match, covers evenly without looking caked on. I use it as a base for my eye shadow and it really extends the wear and prevents creasing. I have been delighted to discover - this really doesn't JUST conceal blemishes - when I remove it after a day of wear, I've found that it has greatly shortened the time it takes for a spot to heal as well! I'm very, very happy to have found this wonderful stuff. I ordered the neutral light sample. Couldn't believe how just a little of this goes a long way and is a wonderful creamy consistency but doesn't settle into lines later. When I put this on, the lines under and around my eyes disappeared! Very good coverage. The best concealer I have used yet,and I have used so many I have lost count. Will order in regular size now. I have been using a well known department store concealer for years but will be switching to this one. a very small amount does a great job of coverage. This is a very nice concealer - it's very silky, the coverage is good, and it doesn't irritate my eyes like other concealers.